Dr. Kate Brayman is recognized for her expertise in aesthetic dentistry, her attention to artistic results, and her gentle approach to dental care. If you have any concerns about the appearance of your teeth, don’t hesitate to contact Kate Brayman DDS in New York City. She offers a full range of cosmetic procedures, from whitening and straightening to veneers and dentures. 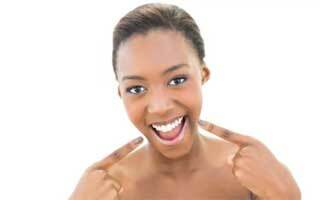 Cosmetic dentistry focuses on improving the appearance of your teeth. You may immediately think of wanting whiter teeth or filling in a gap between your two front teeth. No matter what change comes to mind, the bottom line is this: Your smile is one of the most transformative features on your face, and teeth significantly impact your overall appearance. A smile reflects your emotions and evokes emotions in others. Smiles are an important aspect of nonverbal communication, which affects the way you interact with others. Imagine going through life never really smiling because you were embarrassed by the appearance of your teeth. 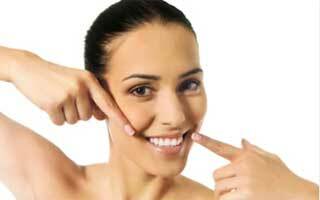 Cosmetic dentistry is important for your self confidence and overall ability to enjoy life. What types of cosmetic procedures does Dr. Brayman perform? Full smile makeover: Dr. Brayman offers the option to have multiple procedures performed at one time. A full smile makeover, or mouth reconstruction, takes care of aesthetic and functional dental needs. It may include any of the cosmetic procedures, as well as dental implants, bridges, and partial or full dentures. 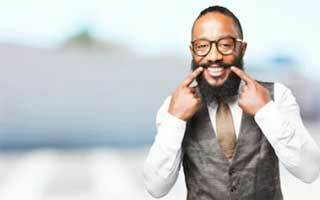 Why should you choose Dr. Brayman for cosmetic dentistry? Dr. Brayman received advanced training in cosmetic dentistry, with a specialization in porcelain veneers and dental implants. Her training combined with her years of experience add up to a well-qualified cosmetic dentist you can rely on to deliver the smile you want. Her office is equipped with the latest dental technology, which is important for the best results. But technology alone won’t do the job. To get the appearance you desire, you need a dentist with an artistic bent. Dr. Brayman has a genuine artist’s eye thanks to years spent as an avid painter. Dr. Brayman goes out of her way to relieve any stress you might have about dental procedures. 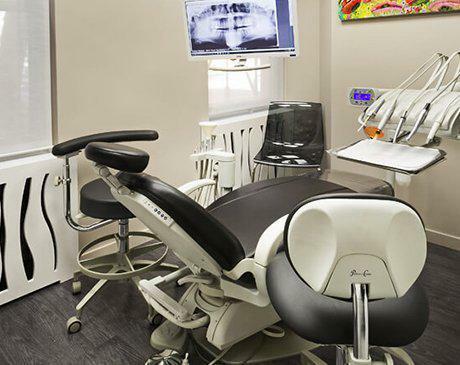 From the soothing environment to more tangible services like massage dental chairs and painless computerized injections, every aspect of your visit focuses on your comfort.